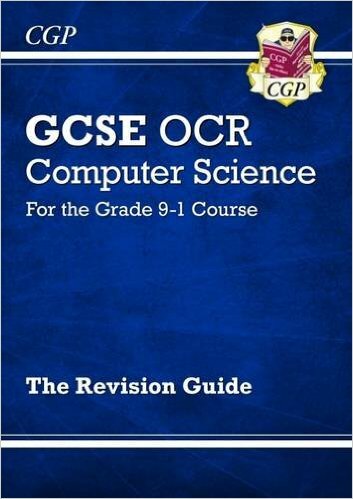 CGP GCSE Computer Science Revision Guide. This is the recommended student revision book for the new curriculum. The book covers all of the theory topics for the new OCR specification, including the Pseudocode specification.